Charleston Weddings magazine, one of the nation’s premier regional wedding publications, announces that its annual Charleston Wedding Week (CWW) will be held in January 2017 with Diamonds Direct as its 2017 Title Sponsor. Diamonds Direct is also the premier wedding and fine jewelry retailer regionally, with eight locations across the American south, including Charleston. Presented by Diamonds Direct 2017 Charleston Wedding Week will be held at a host of venues in Charleston S.C. For details, including the schedule, visit CharlestonWeddingWeek.com. 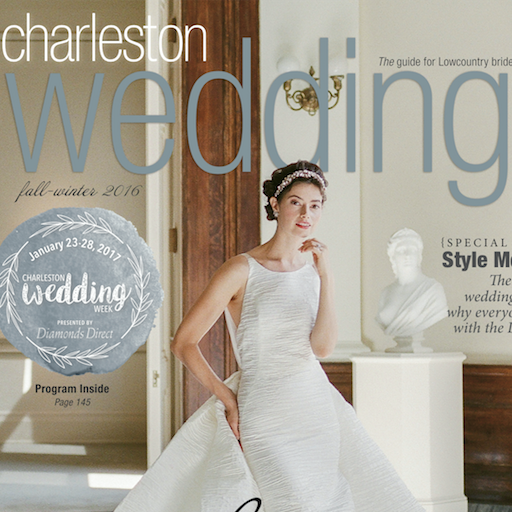 Charleston Weddings magazine has been the indispensable lookbook for inspiration and must-have guide to the Lowcountry’s top vendors and venues since 2005. The thrice-annual publication is sold in print throughout the Southeast and in digital format via the App Store; its staff produces a daily blog (The Wedding Row); and the brand enjoys a lively social media following. Charleston Weddings is a product of GulfStream Communications, the company behind Charleston magazine and CFW, visit CharlestonWeddingsMag.com. 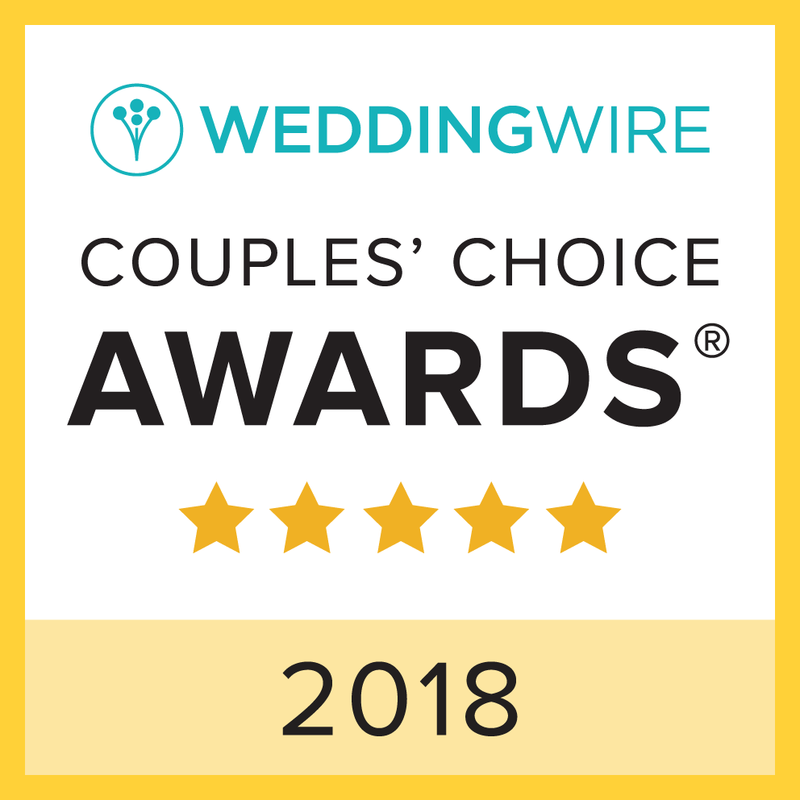 A dynamic series of workshops, signature experiences, fashion shows, and tours produced by the team that creates Charleston Weddings magazine and The Wedding Row blog, CWW brings industry pros to-gether with brides-to-be and up-and-coming vendors. Attendees and participants enjoy entertainment and net-working opportunities in a friendly and luxe atmosphere that reflects Charleston’s own mien. A descendant of the magazine’s spring bridal fashion showcase (part of CFW, CharlestonFashionWeek.com from 2007-2016); CWW in 2017 will move to January and will boast a robust lineup of ticketed and non-ticketed events throughout the city.